For Trap and Steel Matches please Pre Register at gunrange4u@yahoo.ca. We hope to see you at the event. Tickets for the raffles will go on sale July 7th 2017. 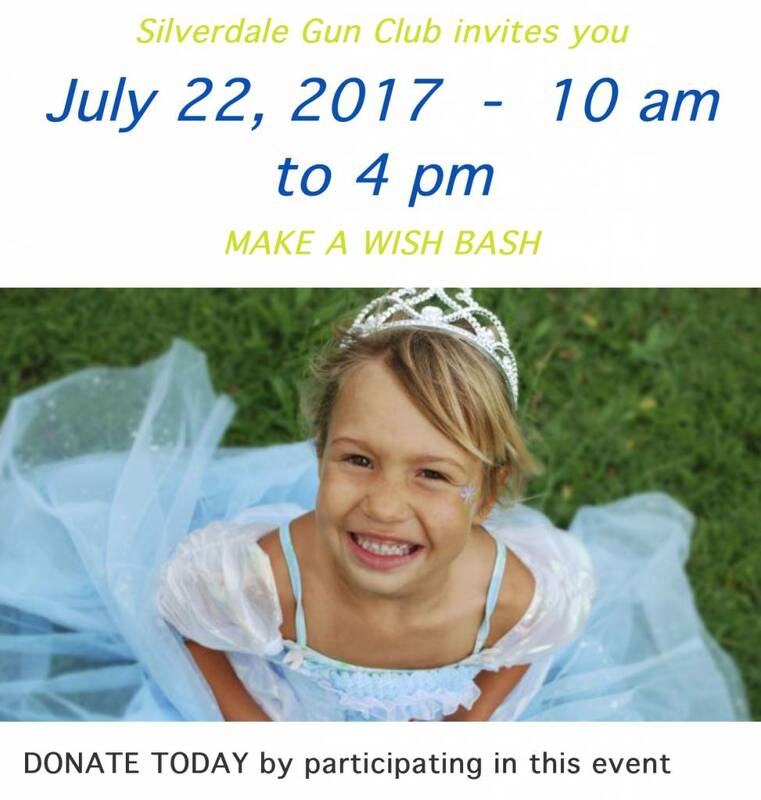 Fore more information please contact Silverdale office or Lanz Shooting Supplies.